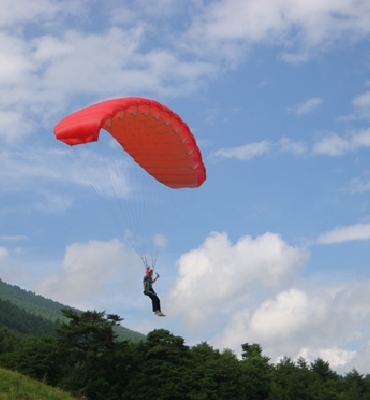 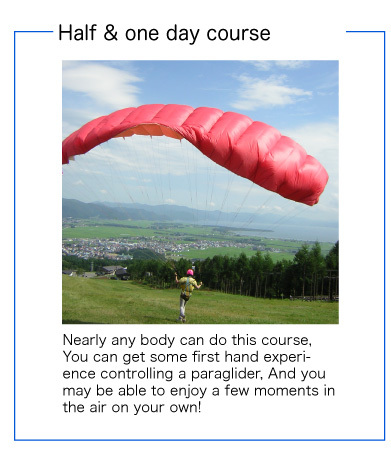 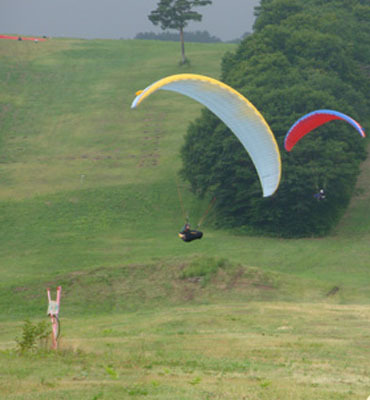 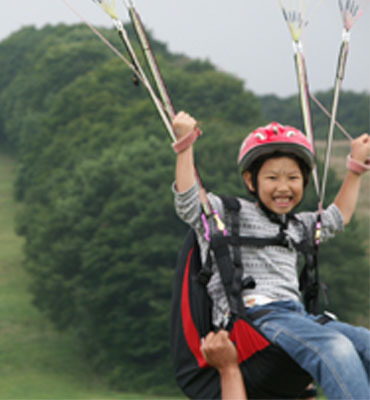 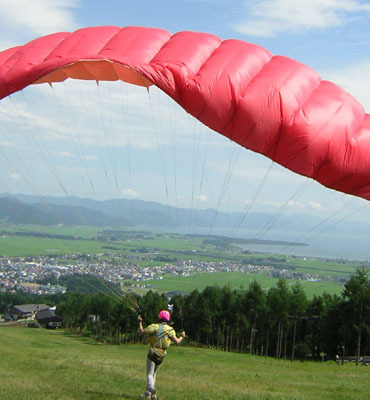 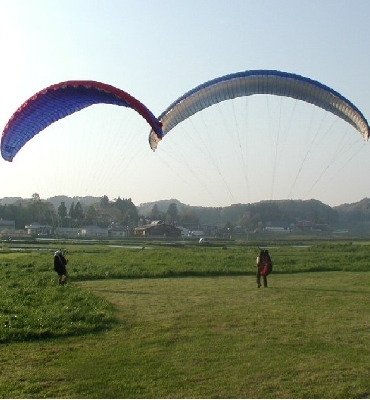 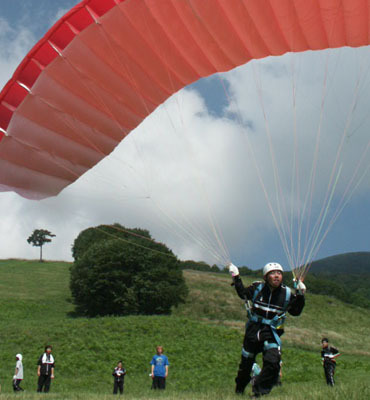 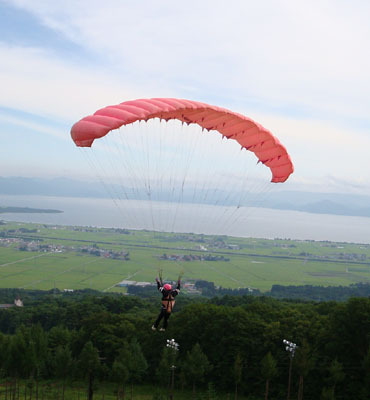 ※If you stay at our pension, Sports pal then you get a discount for the paragliding and mountainboarding activities. 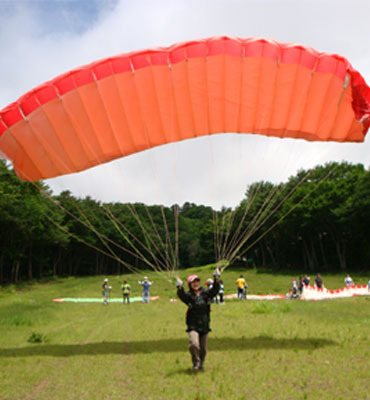 ※All priecs include lesson, insurance, and gear rental. 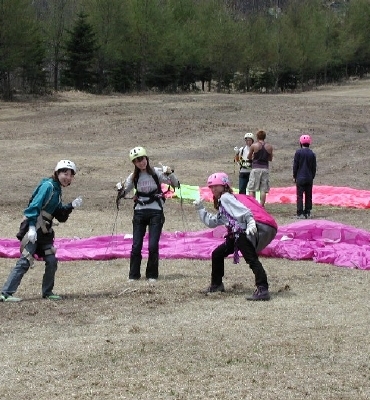 Reservations are necessary!